Mortal Engines is action adventure film. 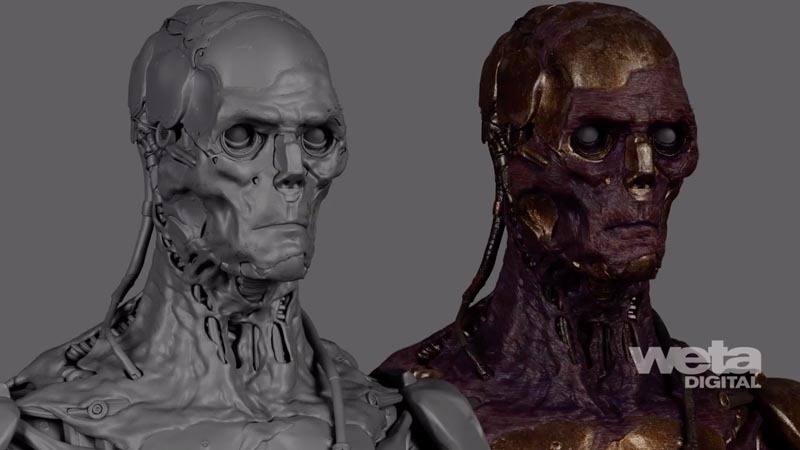 Weta Digital is worked on the Visual Effects. Mortal Engines is the startling, new epic adventure directed by Oscar®-winning visual-effects artist Christian Rivers (King Kong). Joining Rivers are The Hobbit and The Lord of the Rings trilogies three-time Academy Award®-winning filmmakers Peter Jackson, Fran Walsh and Philippa Boyens, who have penned the screenplay. The Universal and MRC adaptation is from the award-winning book series by Philip Reeve, published in 2001 by Scholastic.